We’re a team with a deep commitment to animals and helping families live happier lives through the love of a well trained pet. 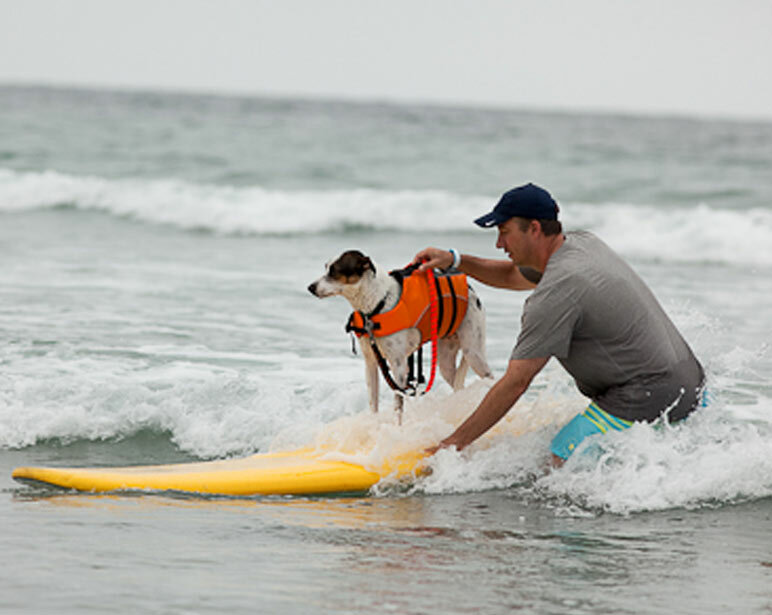 Rob Kuty, President and Certified Master Dog Trainer, has been a professional animal trainer for nearly 22 years. 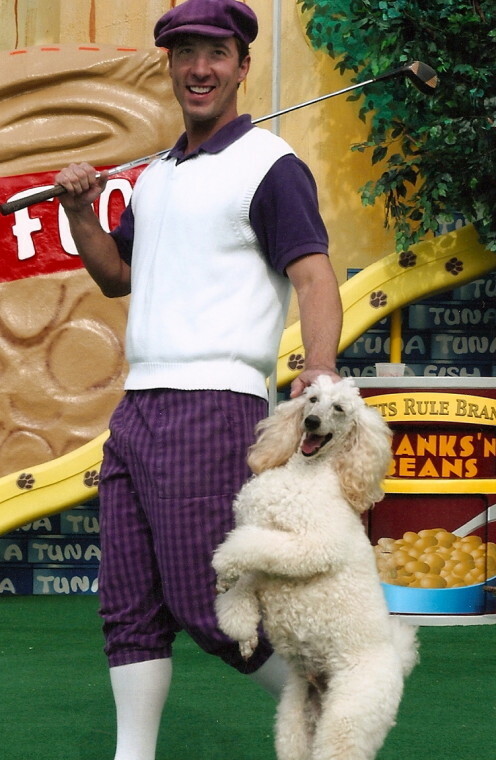 He manages all animal training for the Helen Woodward Animal Center and has worked at the Cleveland and Columbus Zoos, SeaWorld Florida and spent several years as the manager of the Pet’s Rule show at SeaWorld San Diego. 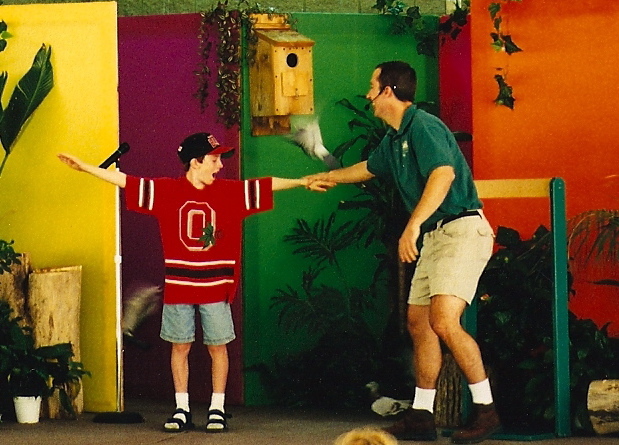 Rob earned a Bachelor of Arts Degree in Psychology with a minor in Biology from Youngstown State University. 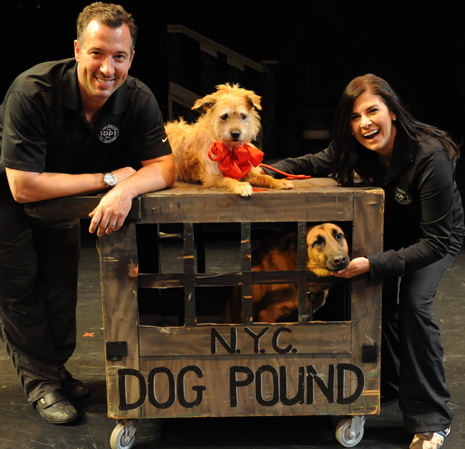 His experience includes working with dogs, cats, pigs, pigeons and exotic birds. 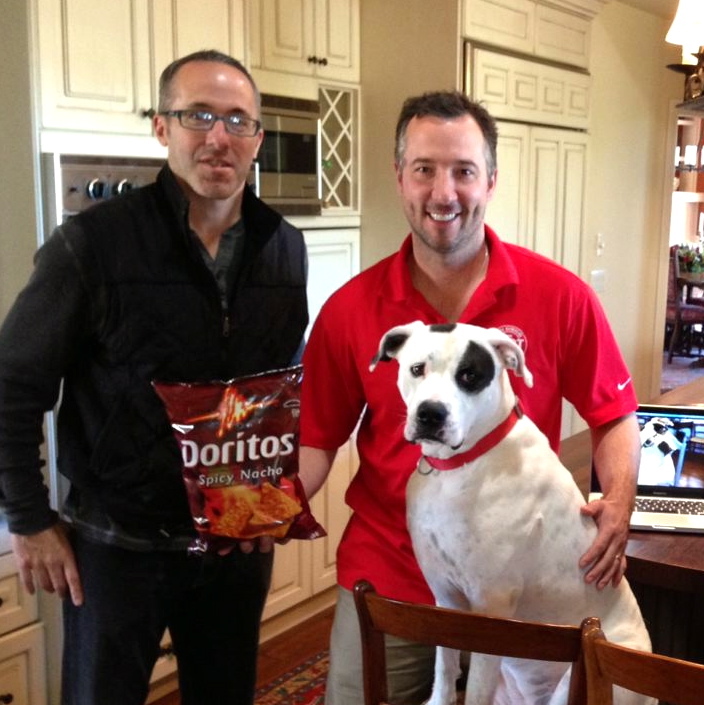 Rob has made several appearances on the local news, has appeared on the Tonight Show with Jay Leno and was a guest on the Animal Planet’s Faithful Friends television show. Rob is a certified by the American Kennel Club to train and test for the Canine Good Citizen, Community Canine and STAR Puppy programs. 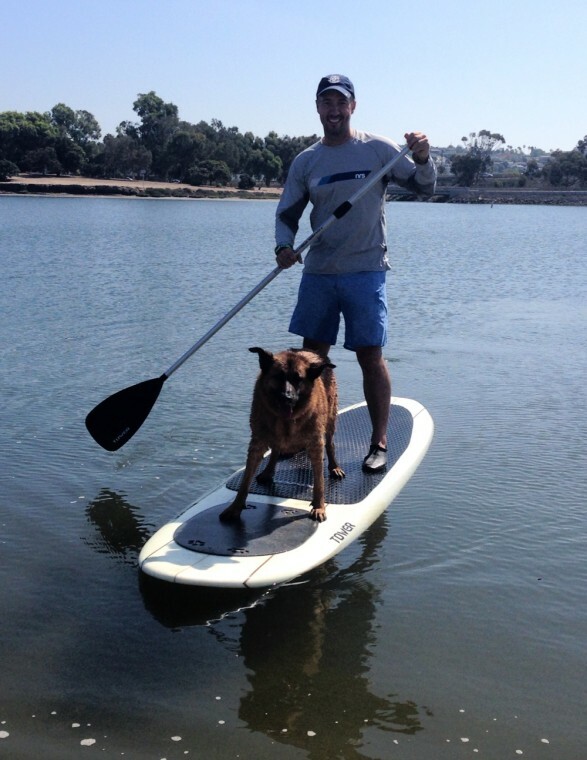 Alex Kuty, Operations Manager, is a San Diego native and has a communications degree from San Diego State University. 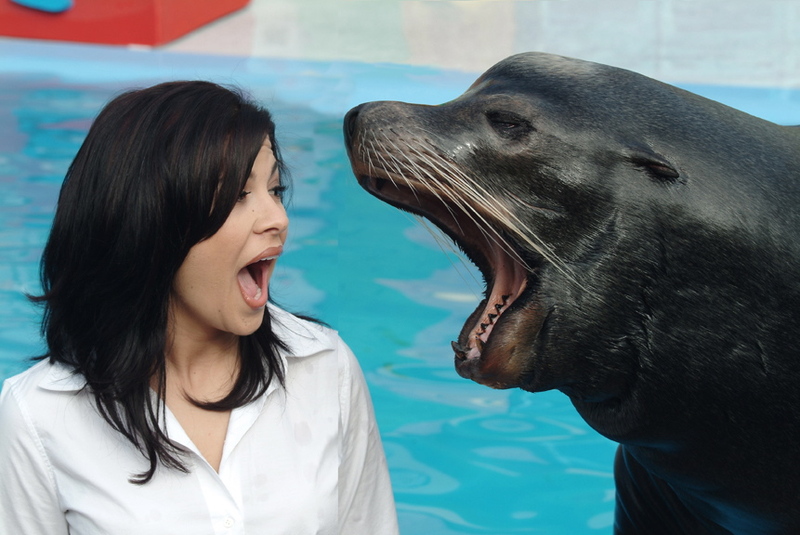 As an animal lover all her life she spent several years performing and hosting SeaWorld shows such as the Sea Lion & Otter, Shamu’s House of Douse and Pet’s Rule! 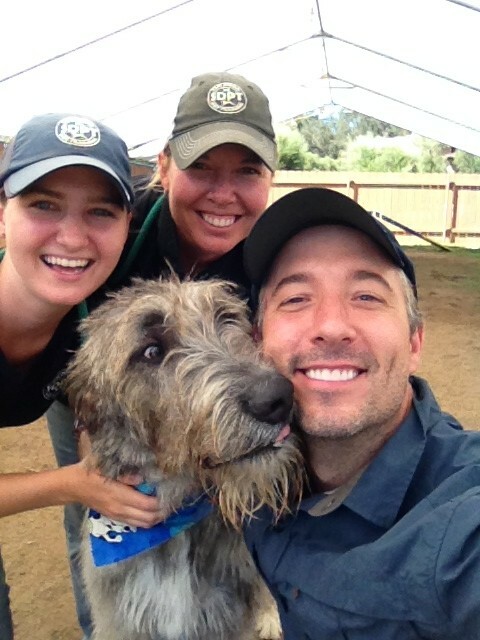 She also traveled with the animal ambassador team promoting conservation and education of animals across the west coast. 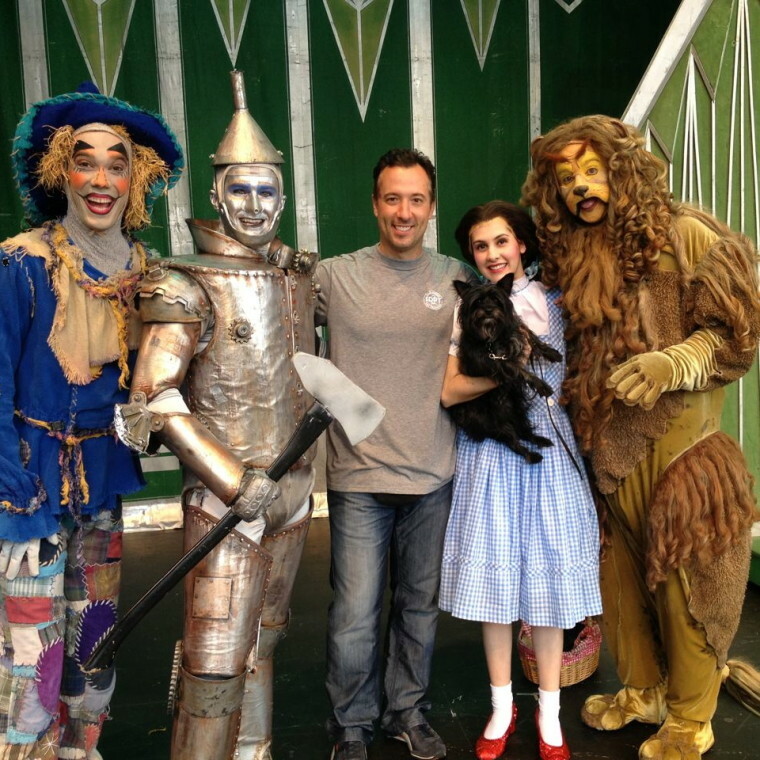 Alex works on SDPT special projects, public relations and has twice trained dogs to play Sandy in Annie, as well as Bruiser and Rufus for Legally Blonde and Toto for Wizard of Oz. 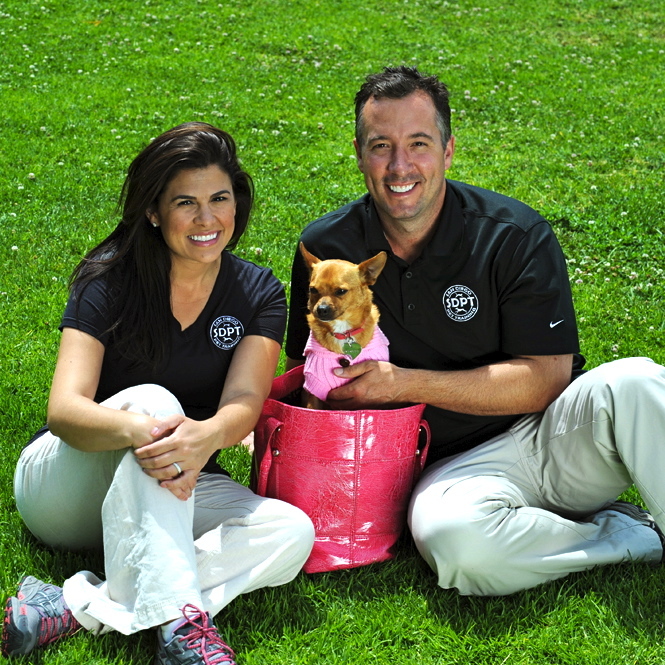 Erika Mijuskovic is an animal trainer with nearly eight year of experience working with shelter animals. She helps oversee adoptable dogs at Helen Woodward Animal Center and works with them on obedience, socializing and behavior modification so they can be placed and more successfully thrive in a home environment. 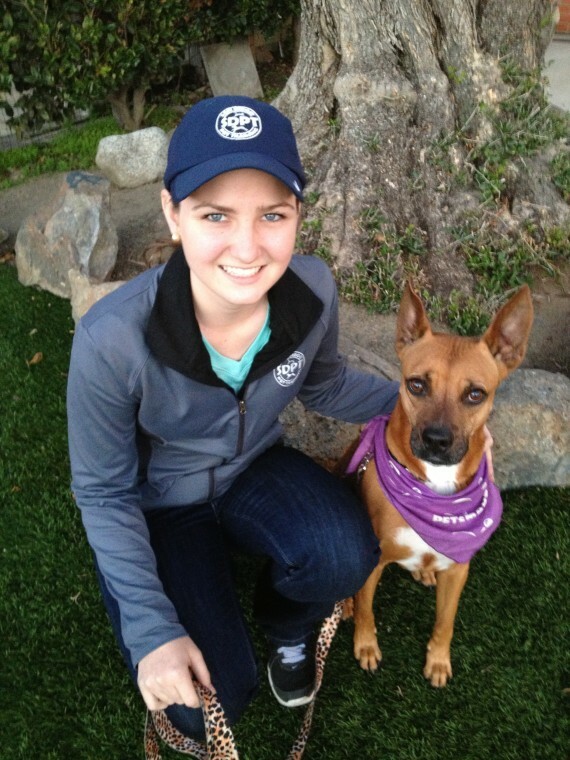 She also works with animals in the Board & Train program and is a dog walker and pet sitter. 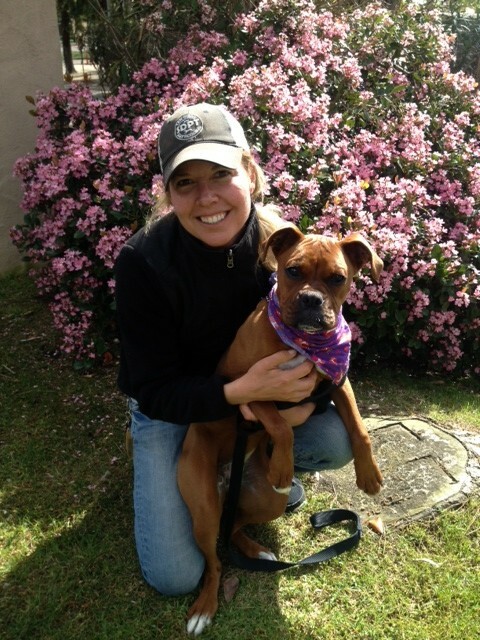 Erika began her involvement helping shelter animals as a volunteer for the Helen Woodward Animal Center and previously worked at a dog day care facility where she was responsible for temperament testing and organizing play groups. Dogs in Erika’s home over the years have come from rescue facilities including three Siberian Huskies and a Belgian Shepherd – all with initial behavior issues that she helped them overcome.